According to a study performed in early November by FlightNetwork.com, Puerto Vallarta-Riviera Nayarit and Cancún-Riviera Maya were the two destinations that put Mexico squarely on the list of favorite vacation spots for Canadians during the wintertime. Both the Riviera Nayarit and the Puerto Vallarta convention and visitors bureaus have organized Road Shows, participated in events including the International Tourism and Travel Show and offered press conferences and FAM trips for agents and wedding planners; the participation of chef Betty Vázquez on the “Iron Chef” program has also played a part, as have other efforts. This classification of the destinations is one of the most precise and detailed descriptions of the Canadians’ air travel patterns ever revealed by a travel agency, the second largest online travel agency in Canada. 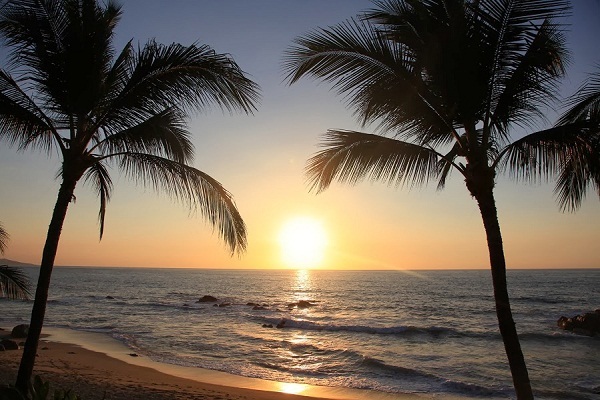 Puerto Vallarta-Riviera Nayarit and Cancún-Riviera Maya are the only two sun and fun destinations on the list; together with Paris and London, they were the only ones mentioned that are located outside the United States. www.FlightNetwork.com is the second most-visited online agency in Canada, with their home office in Toronto. They have alliances with over 100 airlines including WestJet, Air Canada and other top international operators.